We specialise in supplying flexible and versatile folding and stacking furniture, and are committed to helping you make the very most of your space. 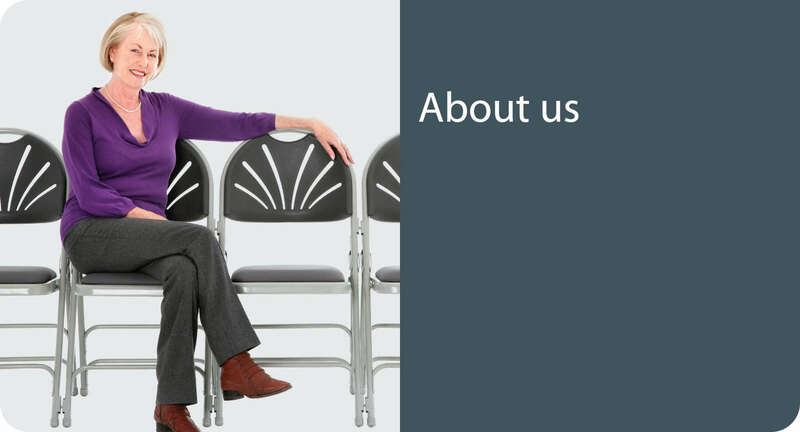 Whether a community centre, leisure centre, school, Church, office or the home, we’re confident that our exclusive range of Mogo folding chairs, tables, stacking chairs and portable staging will help you to transform the way you use your space. Our direct approach means you can be sure you’re getting the best value for your money. We’ve taken care to put together a range of folding chairs, folding tables and stacking chairs that can normally be delivered to you within 10 days or less, that you can rely on for years to come. What’s more, all our folding chairs and tables are backed by a five year guarantee, (some even come with a ten year guarantee!) so you really can relax when you choose Mogo. We have lots of experience in supplying folding and stacking furniture to a whole range of venues and spaces, and are happy to share our knowledge to help you choose the right kind of furniture for your needs. Go on, ask us anything! It’s not always easy to know if a product will be right for you from a website or brochure so, for larger orders, we offer free samples (on a sale or return basis) so that you can make sure our products are just right for you. There’s absolutely no catch - if you like what you see and decide to order, you can keep the sample and, if you decide it’s not quite right for you, we’ll simply arrange for collection (no hard feelings!). We offer FREE delivery on all orders over £600 (ex VAT) to mainland UK. For orders under £600 (ex VAT) we ask for a small contribution towards the cost of delivery. Just add your items to the basket and delivery will be automatically calculated. Most of our products are available from stock held at our warehouse and will normally be delivered within 10 days of receiving your cleared order (and often much sooner!) but some items are made to order and can take up to 28 days. Please check with us before ordering if you need your furniture before a certain date.